Bringing home a baby is magical! Congratulations that this in an adventure that you are about to embark on! There will be a lot of firsts in the weeks after the baby is home, take a second and breathe, and enjoy! Here are a few of the things that I could consider need to have. At least these things are nice to know where I can get, if I need them, in the first days after baby arrives. Its good to keep in mind, that while your whole world stops, and is forever changes by this new life in your family, the stores will open again and you will be able to buy things after baby arrives! 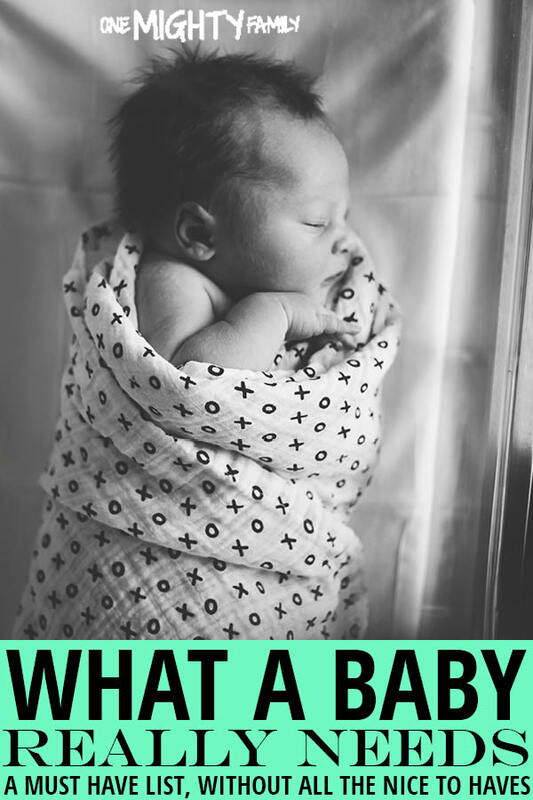 If there are some things that you find that you would love to have, consider signing up for amazons baby registry – its free – and you can then focus on other things. You need to keep your baby dry. You can go the cloth diaper road, or with a known brand. You will need to look at your baby to find the right diaper for them. Some companies offer samples of their diaper, it might be worth looking into a few different ones, to fine a type that fits your family. Your baby will need food. Maybe you choose to breastfeed, and then you don’t need as much gear as you will if you choose to bottlefeed. Either way, consider buying some good quality burp cloths as baby will spit up some of the food. If you know before the baby arrives that you want to bottle feed, consider buying a few bottles, and some formula. Our oldest is a bottlefeed baby. One of the things that saved my sanity is this thing that goes in the microwave and cleans the bottles in no time. But that is more of a nice to have, in the beginning boiling water will do just fine. There are different ways to sleep, some people keep baby with them in their bed, and co-sleep or you can have baby cot next to the bed. 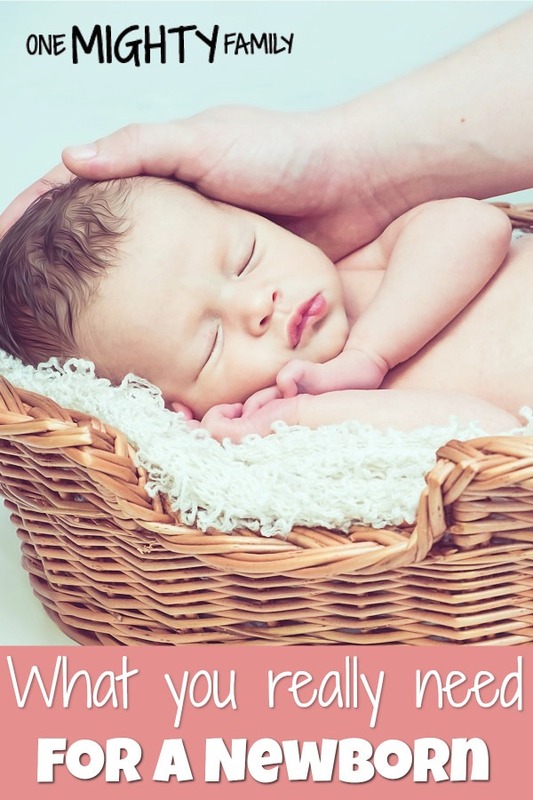 If you choose to co sleep you might want to consider a baby nest, where the baby is in your bed, but within their own little “nest”. We have had a baby bed next to our bed. I like one that is simple, but do look for the option to adjust the height. It can be a long way down to get the baby during the night. You could consider a crib like this one. You need some clothes for your baby. I love some onesies! Baby will sleep most of the time anyway, and I like that they are comfortable in clothes that doesn’t pinch them anywhere. Remember some loose clothes for mum as well. I really lived in my yoga pants – something loose that can help mum be comfortable. If you are breastfeeding you will need a nursing bra as well. While some people use nursing pads as well, I have used the burp cloths inside the bra as well. Now there are many more, nice to haves, but I believe that this is what you need.